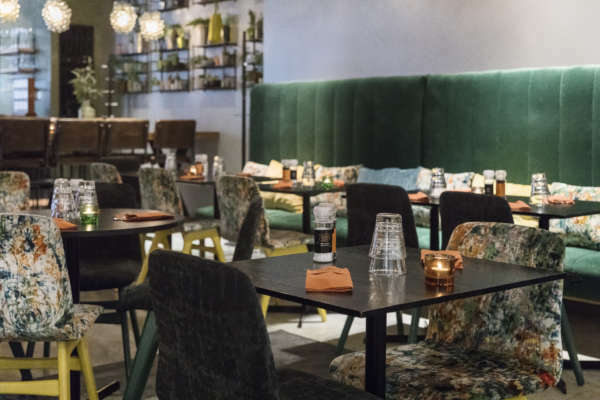 The TRAY provides a relaxed meeting venue in the heart of Helsinki – a place where you can gather at end of a working day to enjoy good vibes alone or with friends. 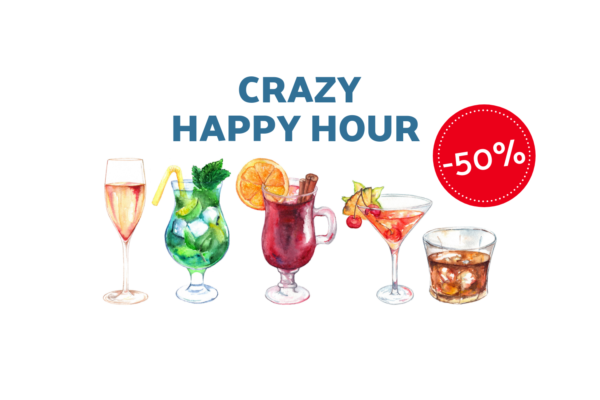 Welcome to chill & share! Book a table online on your desired date and time easily and conveniently. A tasty warm lunch and a hearty buffet salad bar will be served every Monday to Friday from 11-13.30. Welcome to try our signature dishes to be shared with a good company. On May Day, 1st of May 2019, The TRAY's popular May Day Buffet is covered in two settings at 11:30 am and 2pm. 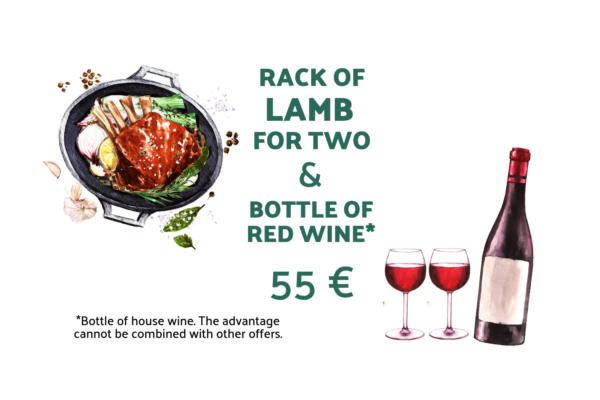 The TRAY Rack of Lamb & a bottle of red house wine for two for only 55 €. Available Mon-Sat from 5 pm & Sun from 6 pm. 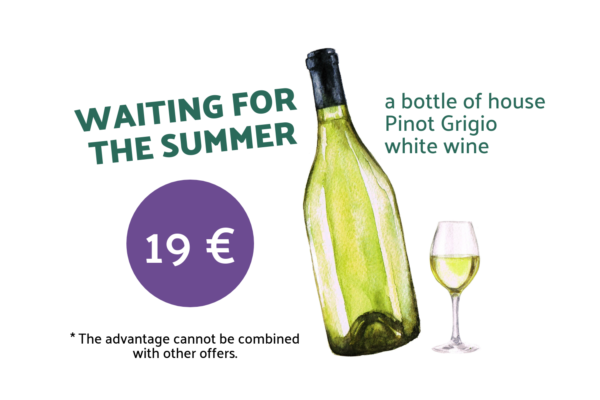 Enjoy a bottle of house Pinot Grigio white wine at the TRAY for only 19€. Every Monday to Saturday between 2pm-5pm. 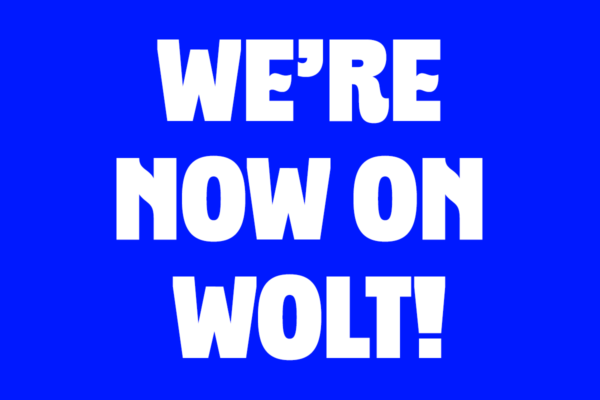 Order your favourite The TRAY à la carte portions online and have it delivered to your home by Wolt. Explore The TRAY-inspired recipes for you to make at the comfort of your home. 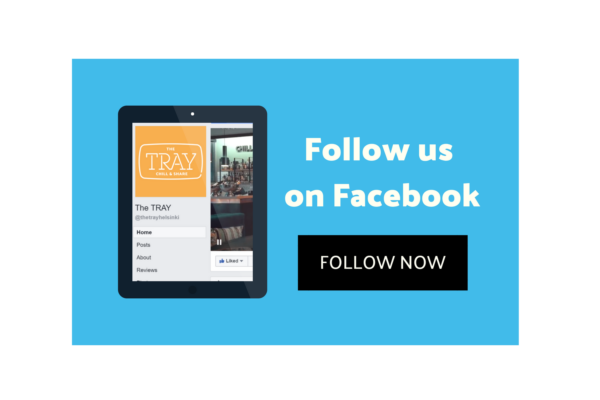 At The TRAY, it is all about the genuine spirit of cooperation, doing their work with passion and dedication. 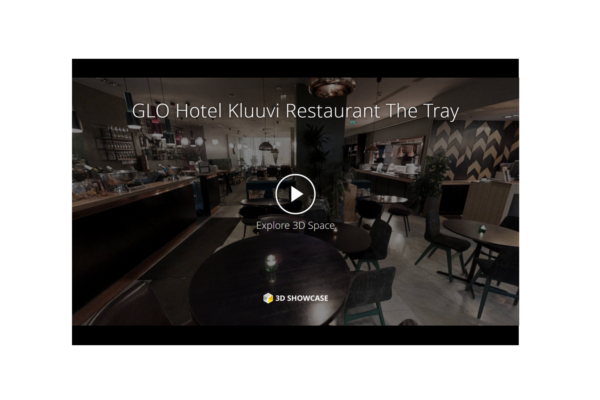 Subscribe to GLO's newsletter and be among the first to receive information about our thrilling flavorful restaurant benefits, invitations to our events as well as the special deals offered at GLO Hotels restaurants and Kämp Collection Hotels. The TRAY Restaurant is located in an excellent location in the heart of Kluuvi street right in the centre of Helsinki. A cosy and relaxed restaurant where you can easily drop by to eat or have a drink after a shopping trip. With a relaxed atmosphere at the restaurant, you can come and enjoy tasty delicacies with a big group of family or friends. The unique dining concept of the restaurant is based on its abundant, creatively compiled portions made for a group of people on a night out. The ingredients are always fresh and carefully selected. The colourful, creatively compiled portions, genuine flavours and bountiful flavour combinations are at the core of The TRAY restaurant’s philosophy. The same philosophy is as well realized on the side of the bar, where guests can order, for example, shared drinks or refreshments. The concept of the restaurant is based upon enjoying signature delicacies to be shared with a relaxed company. In addition to its flavourings containing Mediterranean flavours, there are, of course, mouth-watering desserts. Considering its quality-price ratio, you are for sure not going to leave the restaurant hungry. The TRAY's kitchen is open every day of the week from morning till late evening. 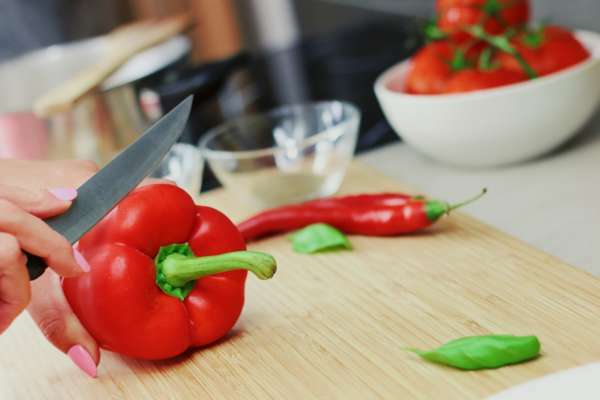 In addition to its à la carte menu, the restaurant serves a hearty breakfast and a rich lunch buffet with delicious warm food with a hearty and colourful salad bar will be served on weekdays. 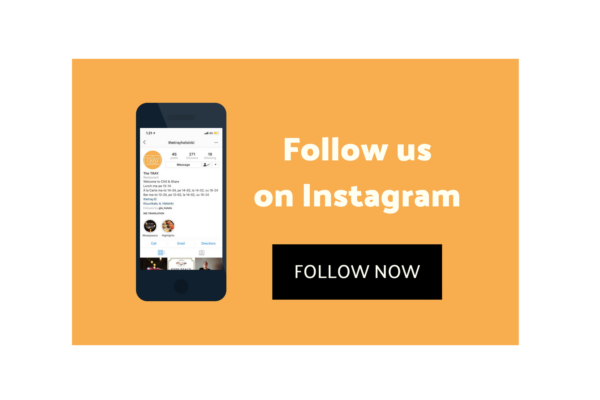 The TRAY team consists of different nationalities with a wide range of skills. The professional and dedicated staff will ensure that you enjoy your stay as they are passionate about their work. 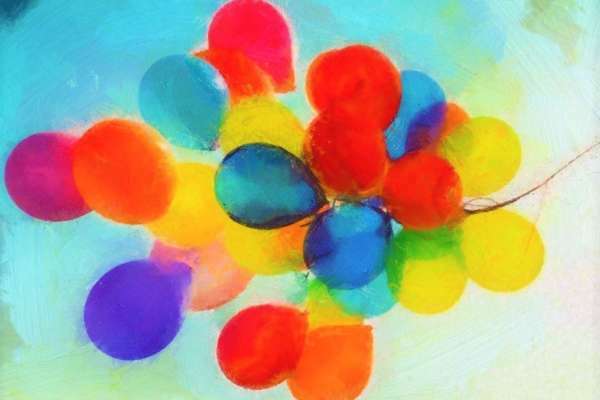 Good mood and team spirit are passed on to its customers as part of its excellent service. 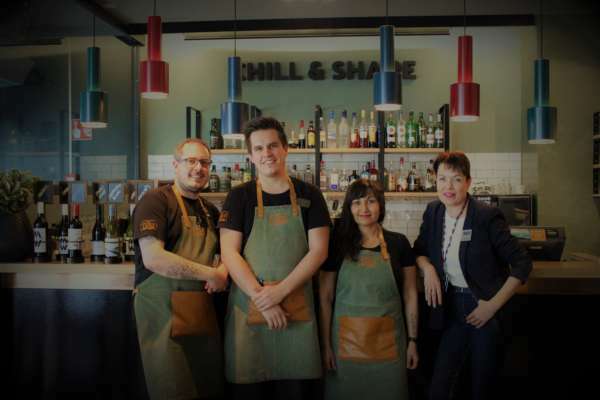 If you are looking for a good quality restaurant in the centre of Helsinki, welcome to The TRAY to enjoy tasty food and relaxation together.